Figueirense Badge Freezer Mug More info. 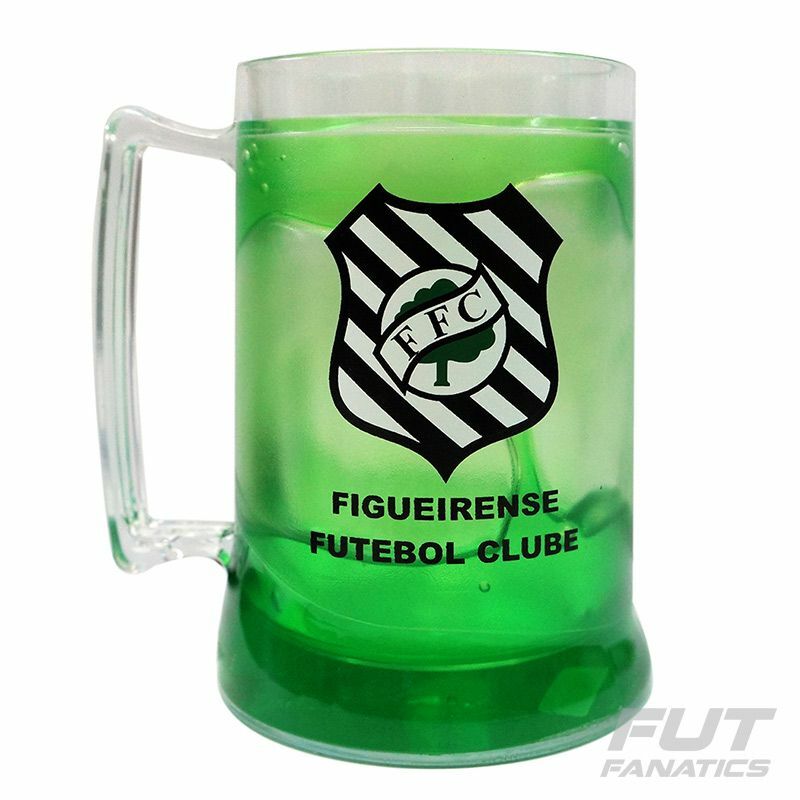 The taste of alvinegras conquests will be much better with the Figueirense Gel Mug, badge model. This mug is made from 100% fine jersey cotton (medium weight,) which has been combed for your added comfort. In addition, it has internal freezing Gel, which will help keep the temperature of your drink always cold. Finally, it presents the gel in the green color with the shield of the club in highlight. A must have for every Figueira fan! How to use: Freeze the mug face down, at most 48 hours by freezing.